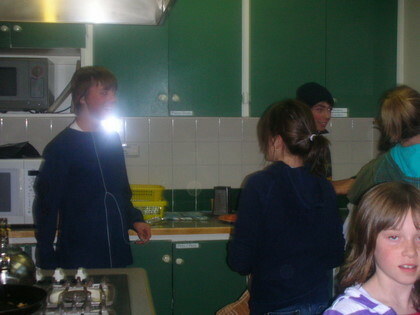 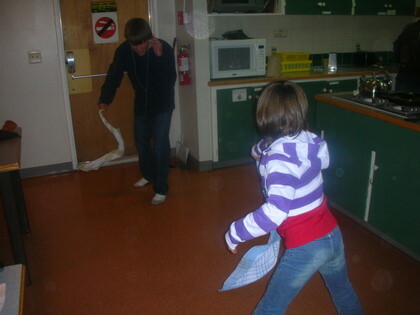 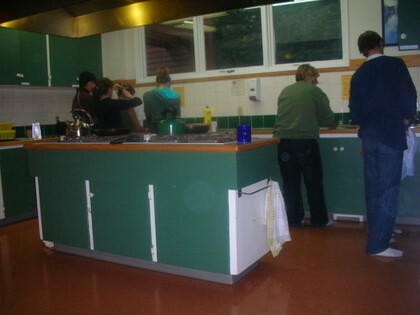 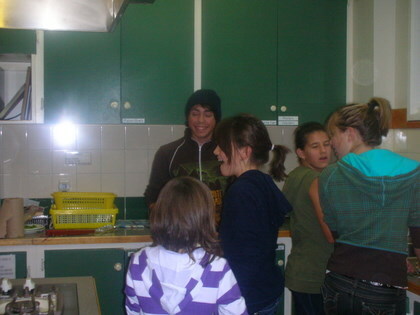 This has been a tradition in our family every year during thanksgiving we go to an hostel with a few other families and we cook a turkey. 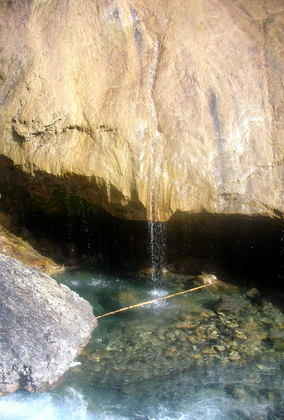 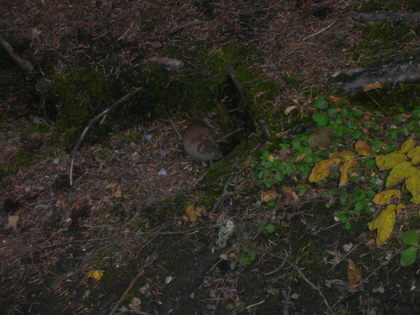 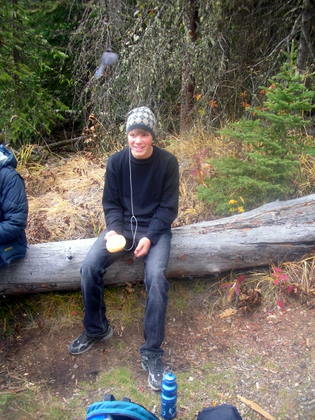 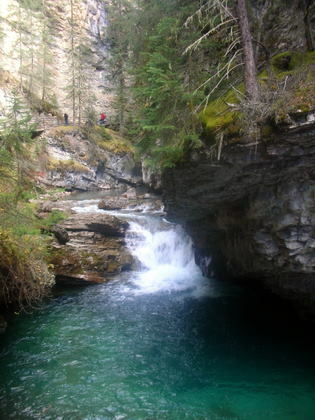 We also do a few hikes and even sometimes explore some caves. 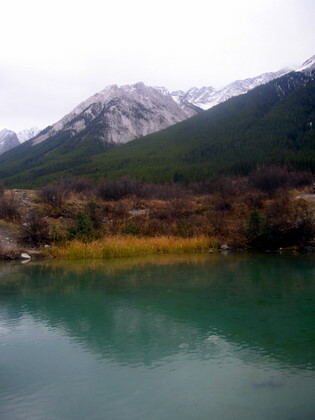 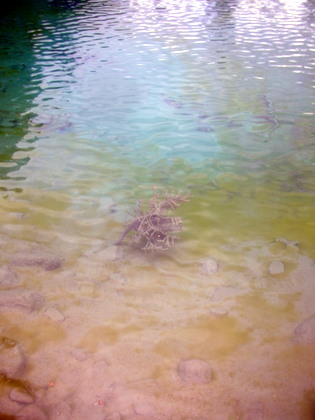 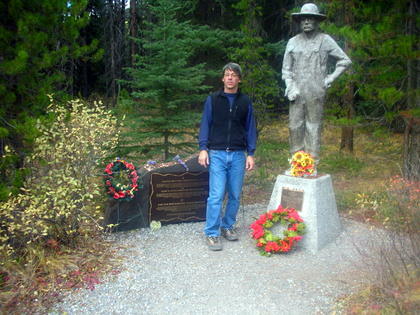 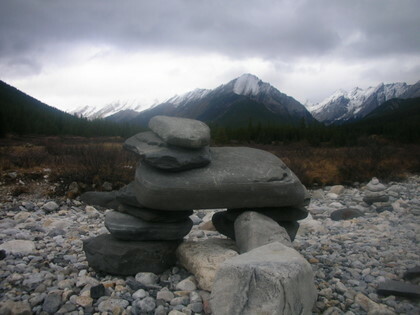 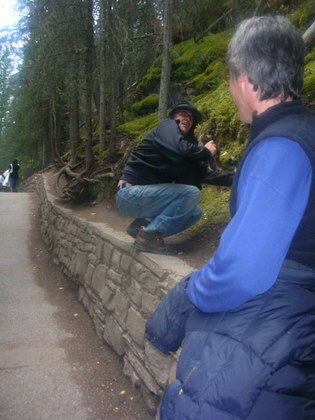 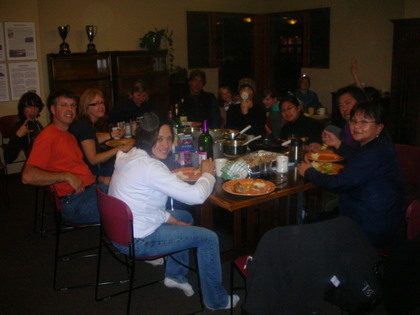 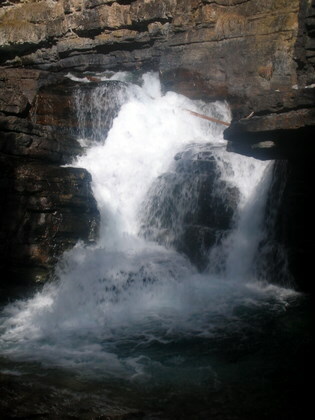 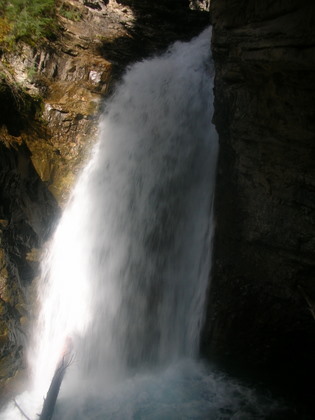 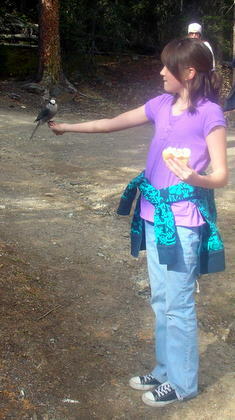 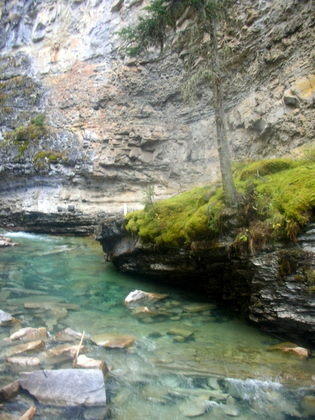 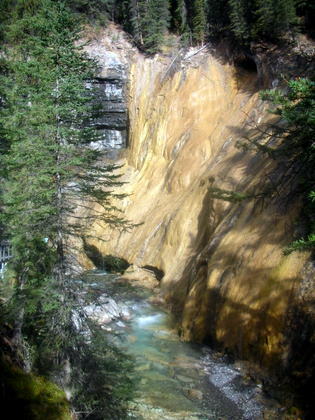 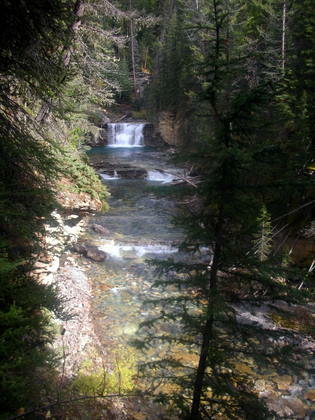 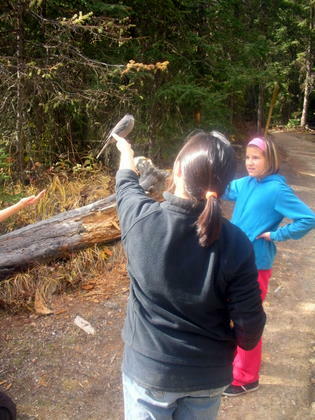 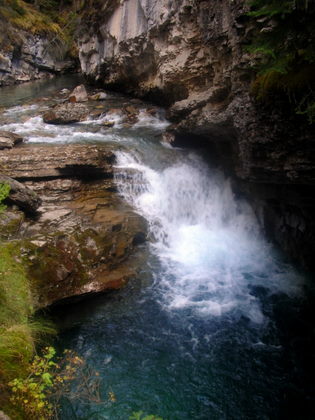 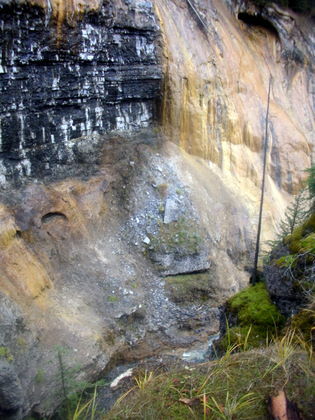 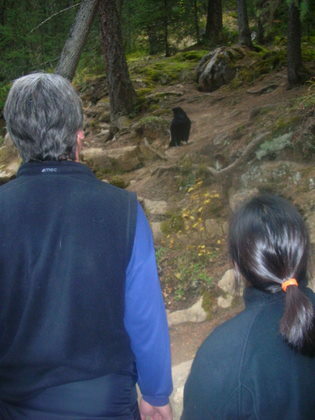 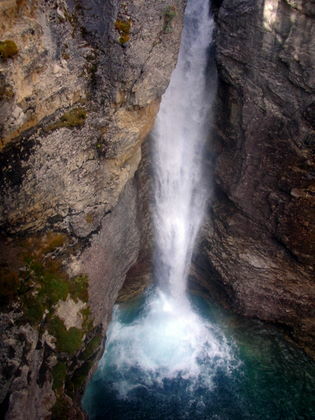 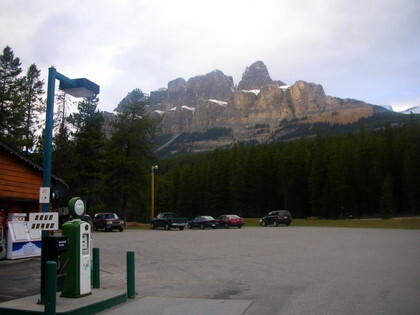 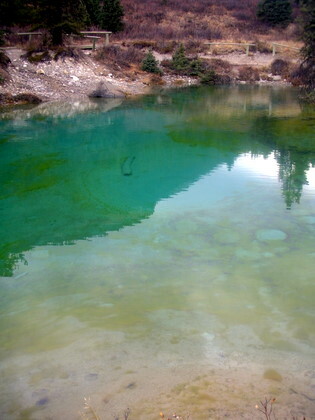 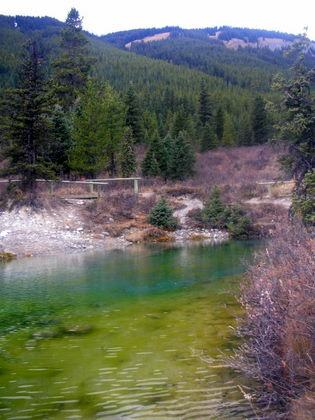 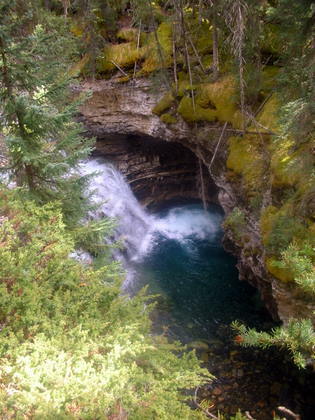 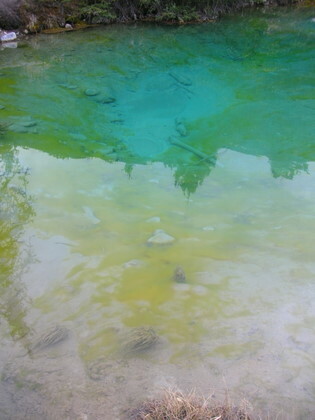 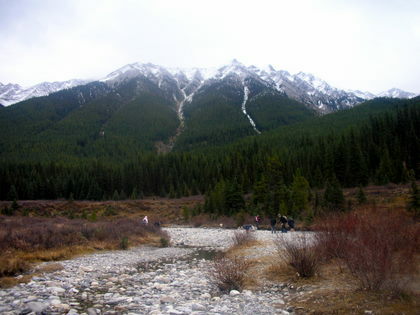 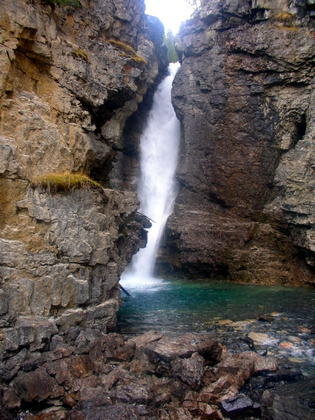 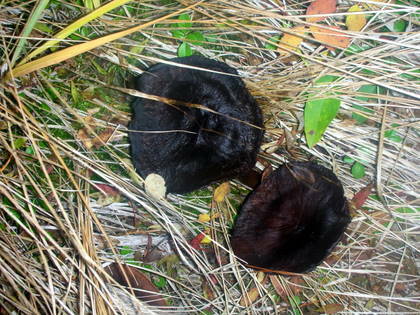 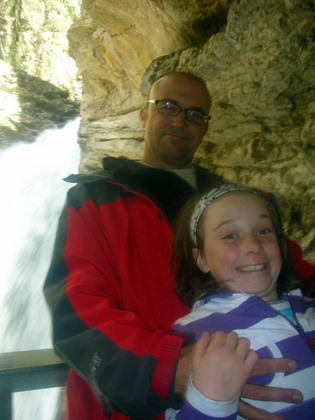 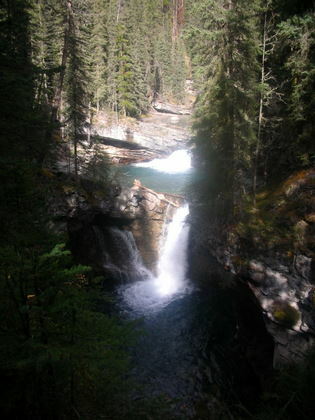 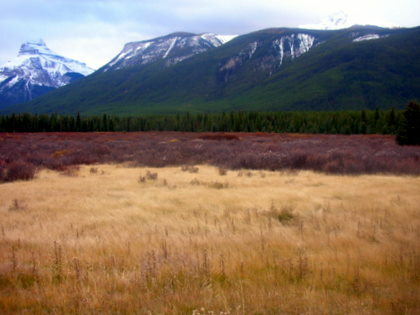 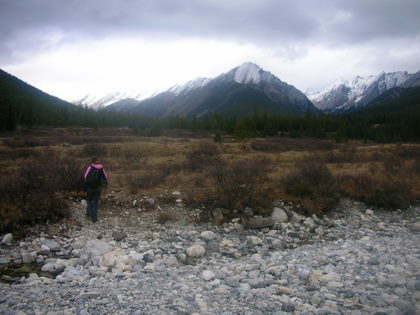 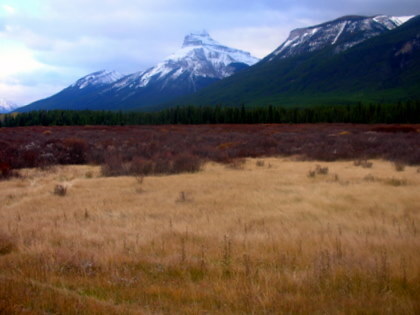 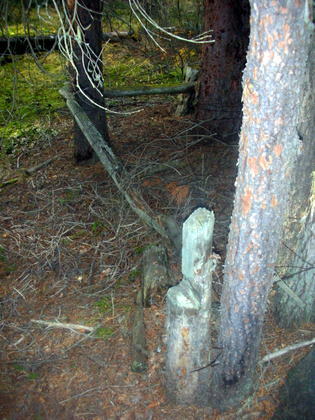 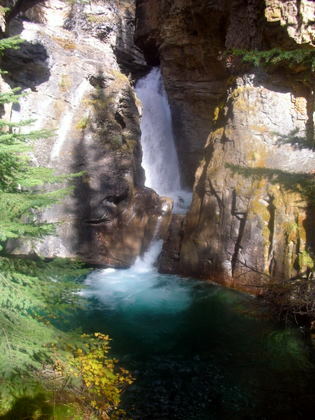 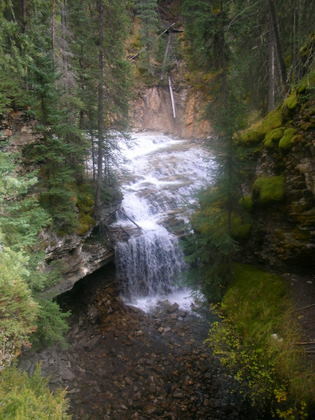 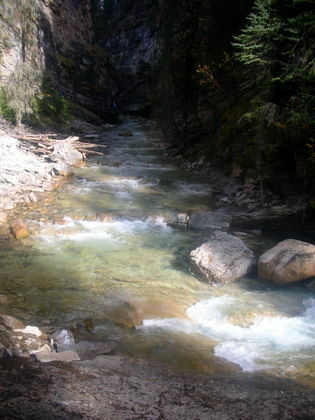 In 2007 we went to Canmore and we went to the spectacular Johnston Canyon up to the Ink Pots a 5.8 km walk one way.